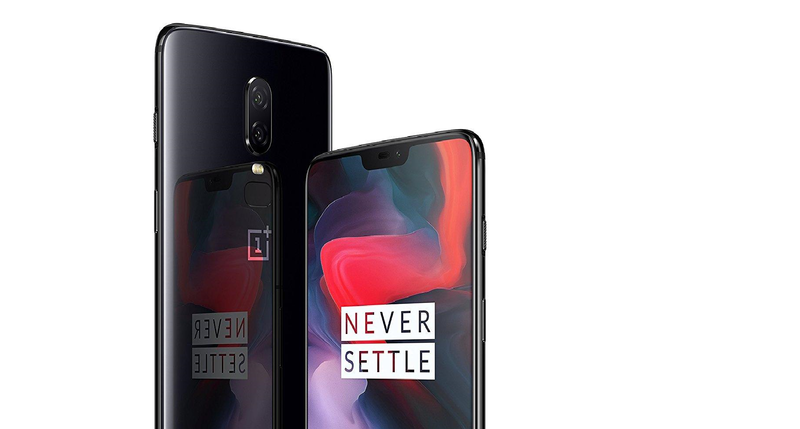 Albeit coming with a design that is not as breathtaking as other alternatives that have come out after its launch, the OnePlus 6 probably is still the best handset you can get for less than $600, due to its impressive specs, top design and on-board great software. The smartphone’s best feature is hands-on its display. A beautiful and sharp 6.28-inch Samsung AMOLED screen with a resolution of 2160*1080 and a 19:9 aspect ratio, coated in Corning Gorilla Glass 5. Underneath the display we find some of the best hardware you can find on the market, going from the Qualcomm Snapdragon 845 octa-core CPU clocked at 2.8Ghz, to the 8GB of RAM and 128GB of internal storage. In the camera department the OnePlus 6 is no less advanced, coming with a 16MP Sony IMX 519 DCAF & 20MP Sony IMX 376K PDAF dual rear camera setup along with a 16MP Sony IMX 371 selfie snapper at the front. 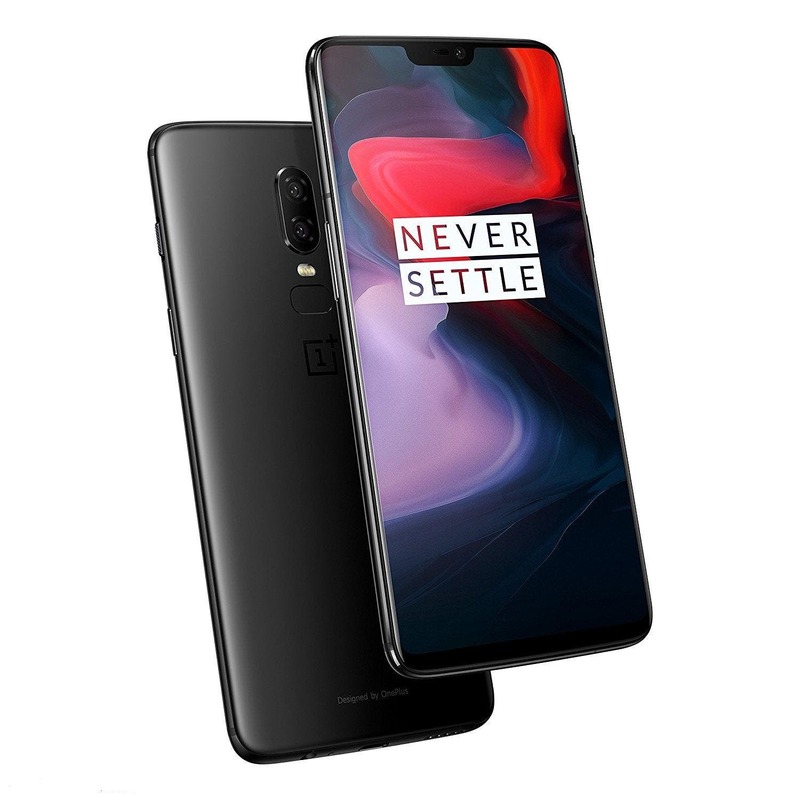 The OnePlus 6 then packs a good 3300mAh battery powered by state-of-the-art Dash Charge (5V 4A) technology, USB Type-C, NFC, Wi-Fi 802.11 a/b/g/n/ac, Bluetooth 5.0, a fingerprint scanner and support for Face ID. You can get the OnePlus 6 over on Coolicool for just $574.99 using the coupon code: ONPLUS68. Chinese phones, tablets and gadgets lover, mostly because they're cheap and powerful, to be honest.